Perched on limestone cliffs 100 metres above the Indian Ocean, the view is nothing less than picture-perfect – aquamarine ocean vistas and glorious golden sunsets. 290 m2 / 3,000 sq.ft. 2,000 m2 / 21,527 sq.ft. 3,000 m2 / 32,300 sq.ft. Plan ahead 30 days in advance to enjoy special saving on your stay. 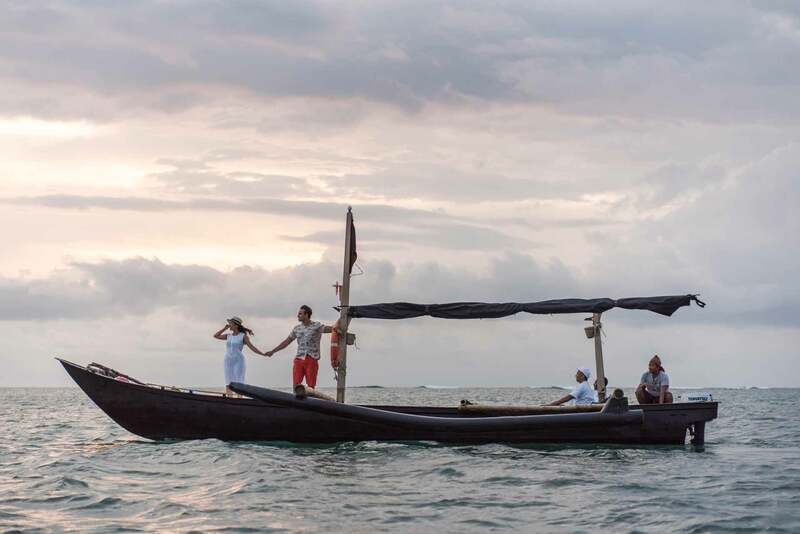 Every day, every season, enjoy ultimate relaxation and our mesmerising Indian Ocean view. Book direct and enjoy special saving. Inclusive of breakfast and Round-trip airport transfer. Stay minimum 3 nights, enjoy special savings and exclusive benefits. Rate includes daily breakfast, 60 minute Spa, round trip airport transfer, butler service, daily yoga classes and more. The Flexible Rate allows free cancellation and amendments. Rate includes daily à la carte breakfast, butler service, round-trip airport transfer and more. No credit card is required to secure your booking & enjoy free cancellation. Leave your cares behind and experience the indulgence of this all-incllusive retreat, including daily breakfast, lunch and dinner, a 60-minute spa treatment, afternoon tea, butler service, mini bar, airport return transfers,car for local sightseeing and more. Surrounded by a sea of candles and mesmerizing views, celebrate sweet moments with your loved one at Uluwatu’s most breathtakingly romantic point. Grow your awareness of sustainable farming, which is sure to stimulate your appetite for a healthier, balanced lifestyle. Experience the gravity-defying freedom of aerial yoga in private classes conducted at the resort’s iconic Sunset Cabana, floating above the cliff edge. Megibung is a traditional Balinese dining experience in which people share a meal together off one plate in a communal festive feast. Indulge yourselves with an ancient village remedy, Balinese Lulur which is recognized as a traditional medication. 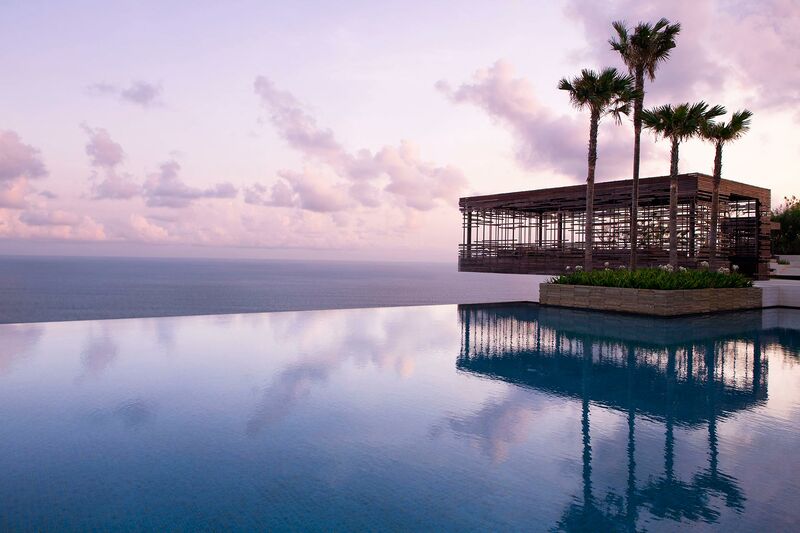 Business feels like pleasure when surrounded by spectacular ocean views. Experience a celebration of the best of Indonesia at The Warung, each dish offering a journey into the region’s rich variety of exotic flavours, exquisitely crafted to satisfy the most discerning palates. Experience a tantalising menu of gourmet comfort food, created with the best fresh seasonal and organic produce available, sourced as locally as possible. Seated in the Sunset Cabana, overlooking the glistening Indian Ocean, enjoy a mouthwatering savoury and sweet selection. At Spa Alila, the path to well-being is holistic and intuitive. Trained in anatomical physiology, massage, meditation and service, our local therapists combine the latest organic nutrition and health knowledge with warm, genuine care. 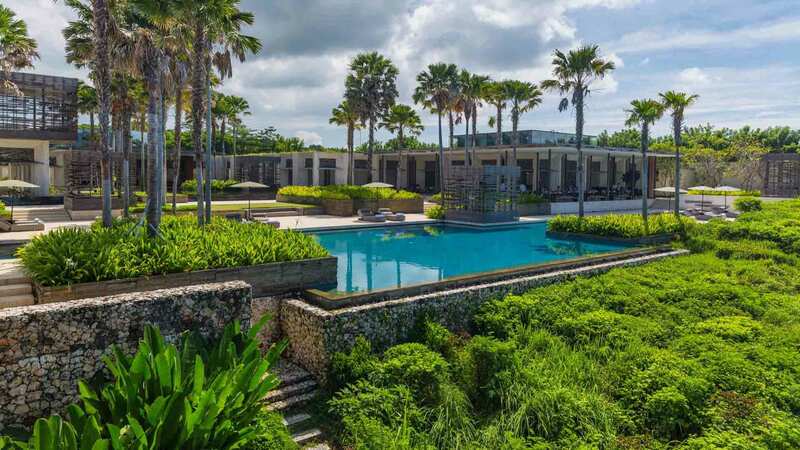 Alila Villas Uluwatu is strongly committed to social, cultural and environmental responsibilities, which we regard as essential for sustainable business.